Our Red is of the show variety. 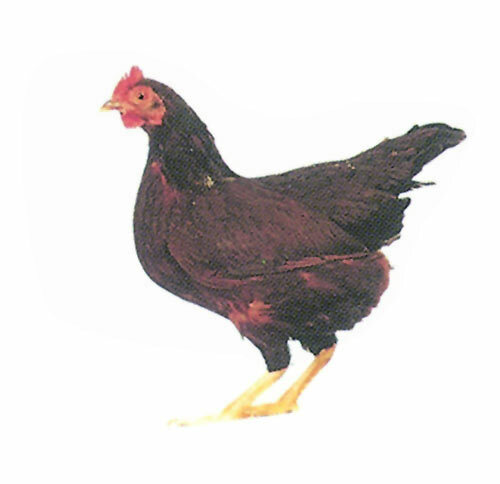 Most large size Reds have had production blood introduced to increase egg production but it detracts from their type. 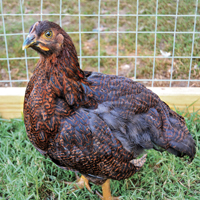 Our Rhode Island bantams are a deep mahogany color and have the old fashioned single comb red appearance. They are good layers of brown eggs and the eggs will hatch well. 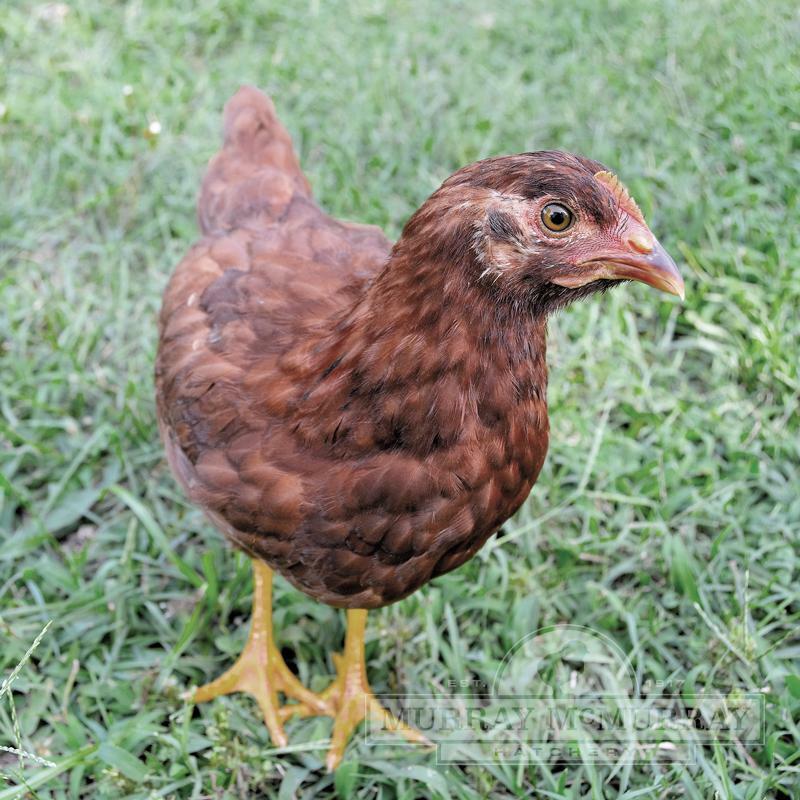 The Most Wonderful Bantam!I LOVE these delightful little chickens!!! Sooo gorgeous and SO tame!! They are definitely show quality and they have personalities just as good! 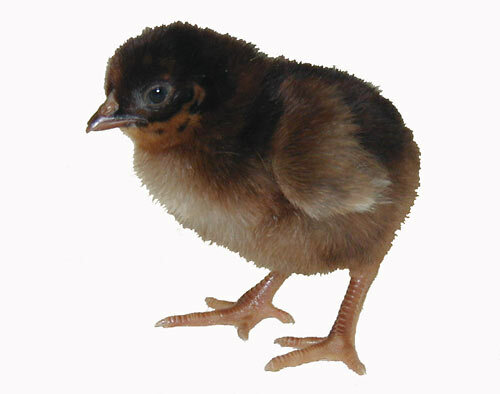 They are in my top 10 favorite chickens!